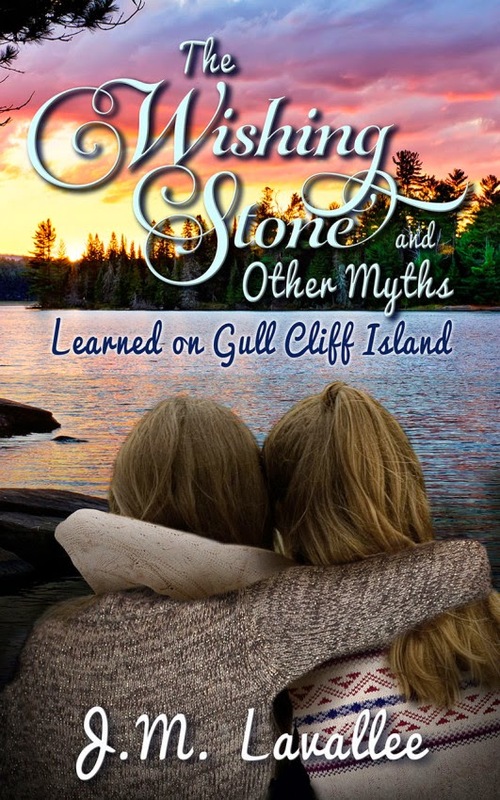 When I first received a contract offer from Morning Rain Publishing for the Wishing Stone and Other Myths (Lessons Learned on Gull Cliff Island), I believed there had to be some mistake. Despite my years of dreaming for such an offer, when it at last happened I thought "there must be a catch", and so I waited for someone to ask for money, or to say "sorry, we emailed you by mistake". 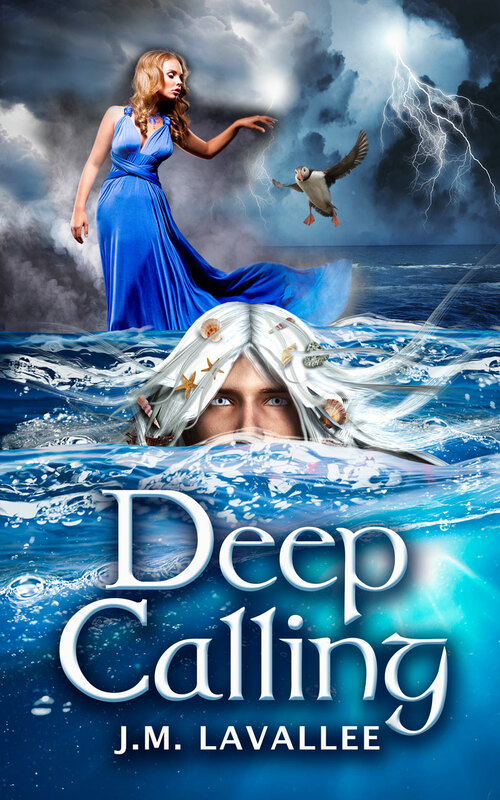 When this did not happen I still could not wrap my head around the reality that a publisher wanted my work, and I know I must have appeared somewhat detached for at least three or four days thereafter. And now something new has occurred. A higher level of comprehension has set upon me, a kind which has sparked my previous vigor into an ominous stomach and mind swirl of what ifs. What if my book launches and no one buys it? What if people buy it but no one enjoys it? What if people buy it and everyone hates it? What if everyone hates it and Morning Rain no longer trusts me? What if this beginning becomes an end? My whole life has been a roller coaster ride of energies. When something excites me the ride fires into speed, the world ignites and I move faster and faster, but then the world around me slows down and my ride slides back with its pace, and when that happens, I become inspired. As the ride and real life become one my expression becomes inspired, and I must write.